Jason Kravitz (Brussels, Belgium) on 11 April 2006 in Abstract & Conceptual and Portfolio. Good idea to capture like this. I wish I had magnetic fingers to hold iron keys against the forces of gravity. I would use my fingers to open car doors and climb metal pipes far into the sky. I would use my key like a weapon in the battle against locks on water-sunken chests. I'm sure there is a trick ! Or you were helped by a member of X-men team ! 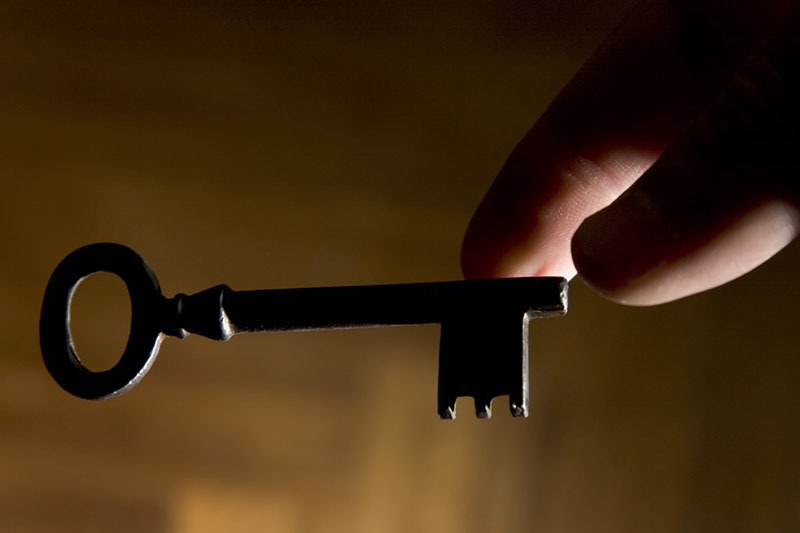 Look at the key in detail. What a hopeless one it is. Anyone can break open that lock! Clever shot. Great lighting also. Excellent shot and what a great idea! Borders on the surreal. Stop-motion photography at its best. Very cool image , I like it ALOT !! Exellent shot, very intresting ideac. that is what i call intrinsically 'magnetic'! awesome shot!